It’s been a busy, busy day for fans of the DC Extended Universe, with the internet being sent into a frenzy thanks to the latest slew of 4chan leaks. As is always the case, it’s best to take them all with a handful of salt, but if nothing else, these rumors have fuelled plenty of speculation and discussion, which is always fun to see and partake in. Whether it’s the introduction of Supergirl in Man of Steel 2 or the teasing of Red Hood in The Batman, there’s been a lot to dig into today, and though some of it reads like nothing more than fan fiction – and probably is just that – we’ll leave it up to you to decide which of these leaks are accurate and which are not. The latest one concerns New Gods, a film that has popped up in the past but has yet to be officially announced by the studio. At one point, Mad Max: Fury Road helmer George Miller was said to be in the director’s chair, but aside from that, we haven’t really heard anything at all about the project. In fact, fans had basically written it off at this point, believing that it just wasn’t happening anymore. And while we still have nothing in the way of official news, a leak on 4chan claims that Warner Bros. does indeed plan to make New Gods. Apparently, it’ll take place before Justice League 2 and feature Orion, Highfather, Darkseid and Mister Miracle as the main characters. Again, it’s important to take all of this with a grain of salt, but a New Gods film is something we’d definitely be able to get behind. 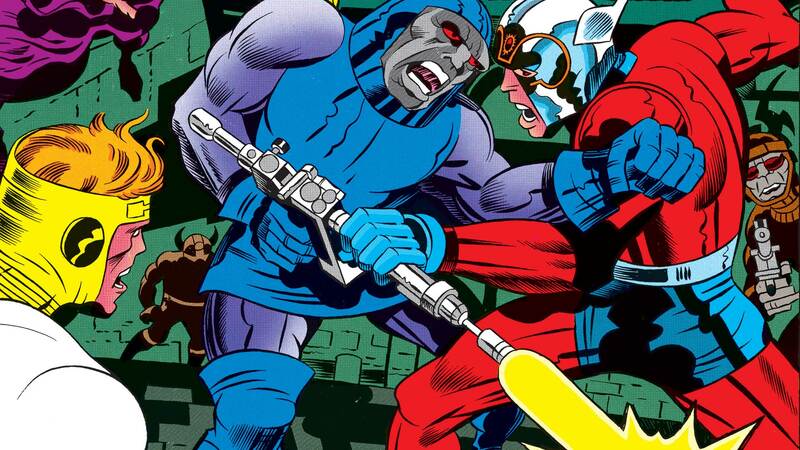 And with Darkseid already in the DCEU, it’s not too far-fetched to think that Warner Bros. may be looking into a project based on the 1970s comics by Jack Kirby. 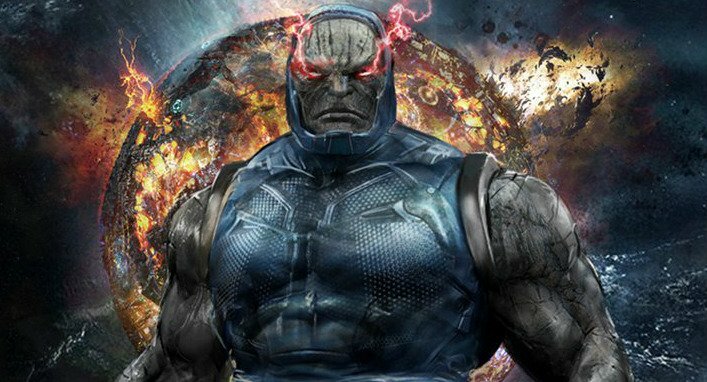 Whether New Gods ever comes to fruition or not remains to be seen, but for now, we can look forward to learning a little bit more about the aforementioned Darkseid in Zack Snyder’s Justice League, which will be with us on November 17th.